ACSDA General Assembly Panel 2 – Collateral Management Brett Lancaster Thursday 24 March, 2011 v05. 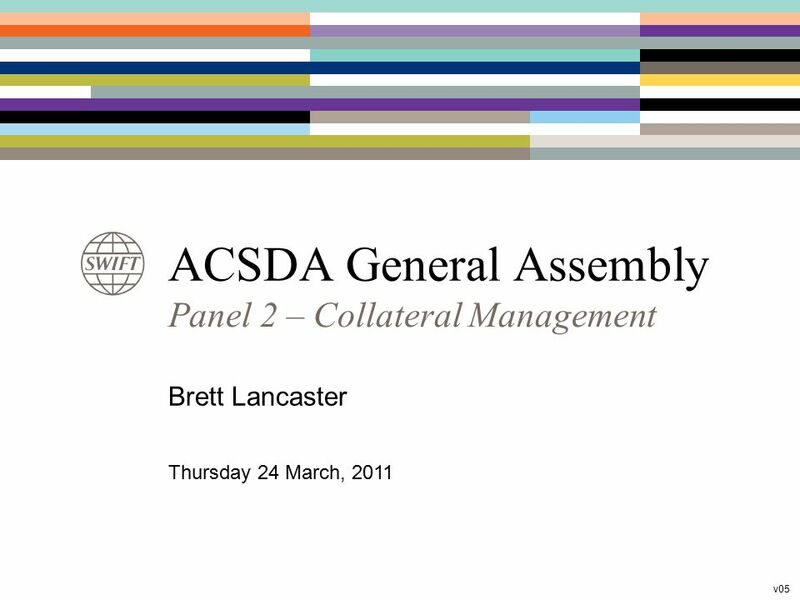 Download ppt "ACSDA General Assembly Panel 2 – Collateral Management Brett Lancaster Thursday 24 March, 2011 v05." ACSDA General Assembly Panel 2 – Asset Services Dan Thieke Brett Lancaster Friday 25 March, 2011 v03. 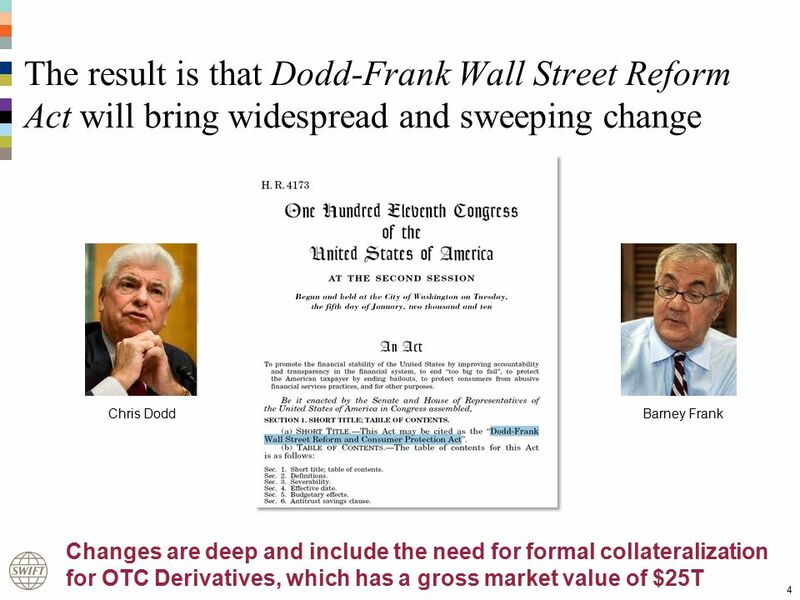 Q DODD-FRANK AND THE VOLCKER RULE RESTRICTIONS ON PRINCIPAL TRADING: A STATUS UPDATE. 1 Copyright© JSE Limited JSE Post-Trade Services Winds of change - a decade of risk August 2012. 1. 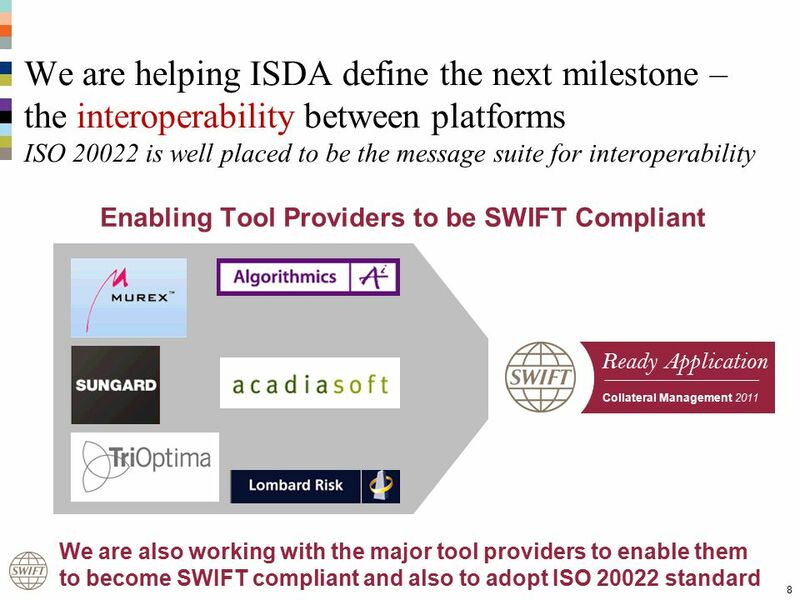 Overview 2. Investment banking 3. Trading 4. 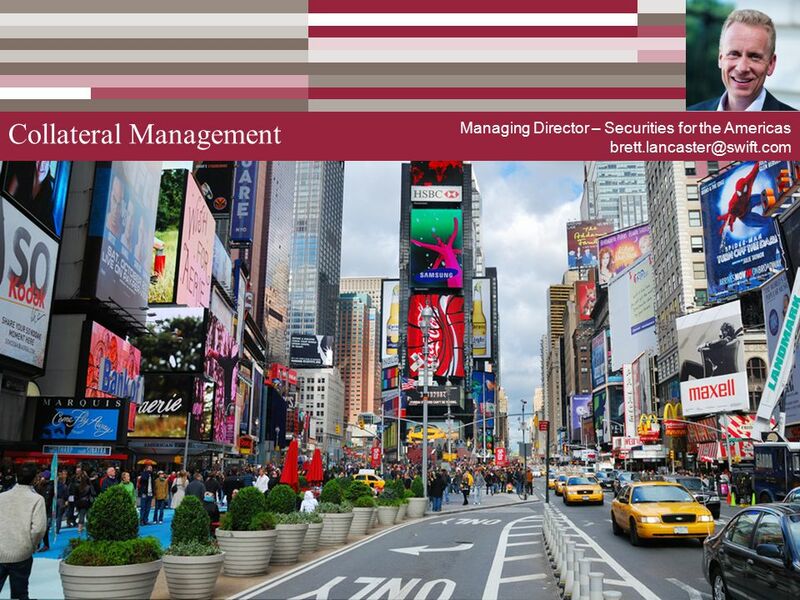 Asset management Investment Banking 1 L9: Overview on Investment Banking. 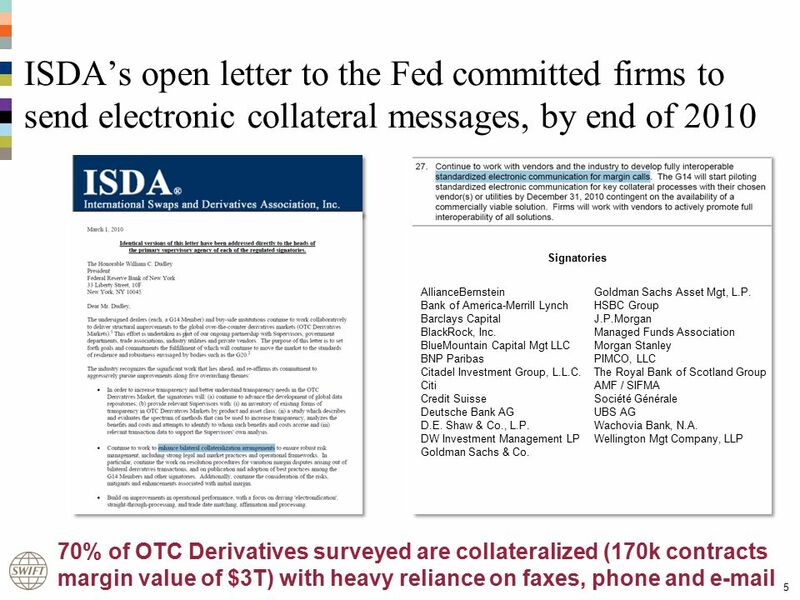 1 Chapter 1 Investment Banking Activities. 2Chapter 1 A. 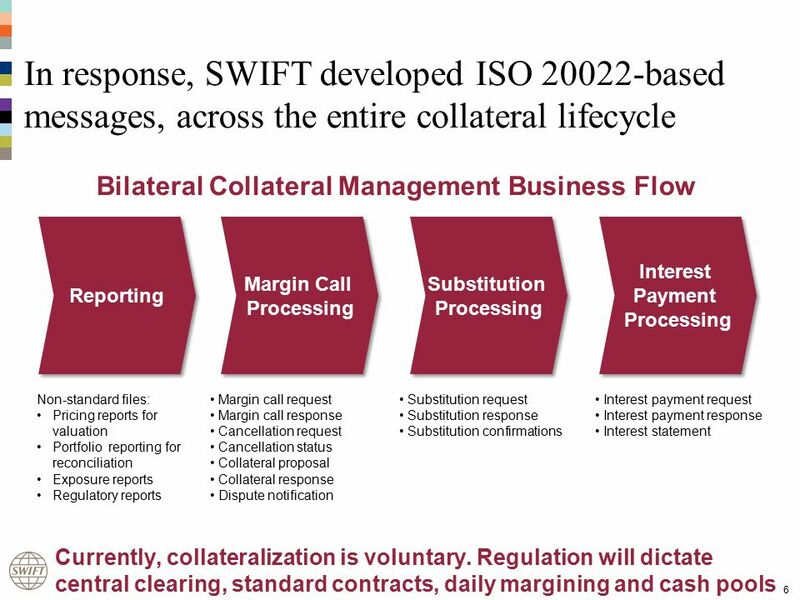 Investment Banking Activities Investment Bank Revenue-Generating Activities Support Activities. What Is Investment Banking? 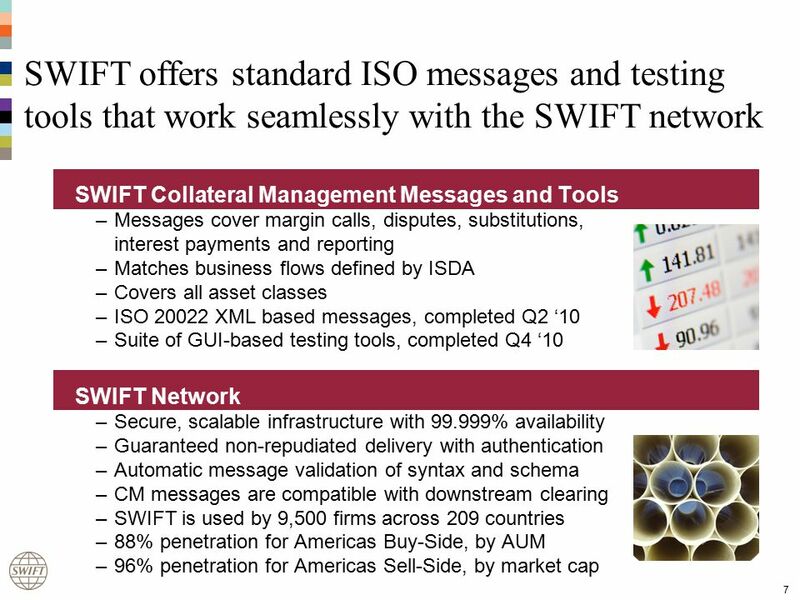  A segment within the financial services industry  A network of intermediaries that assists clients who need capital and. The Initial Public Offering (IPO) By, Bo Brown. Initial Public Offering (IPO) Definition: A company’s first equity issue made available to the public. DTCC Deriv/SERV ACSDA Leadership Forum Michael Velleca, Vice President, Deriv/Serv October 8, 2007. 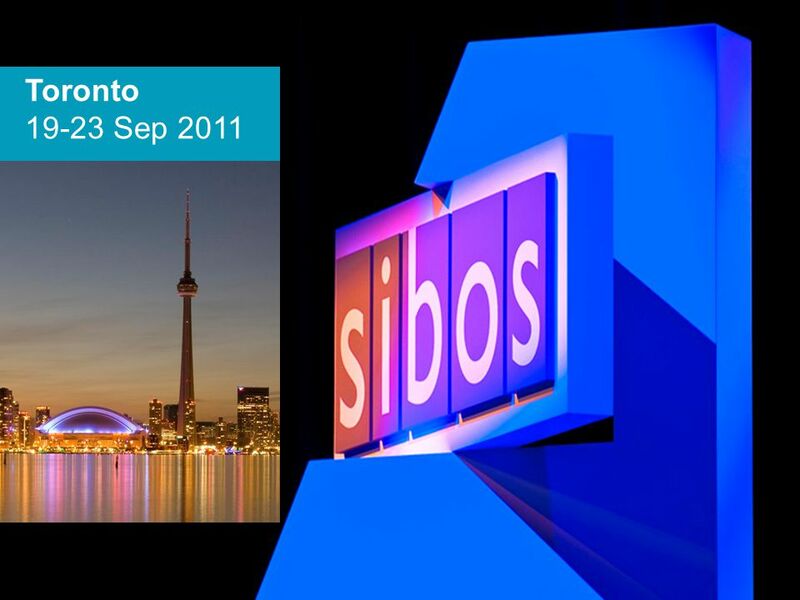 1 Global Trends in Asset Servicing – Extending Beyond the Traditional Custody Model Presentation to: Atlantic Connection Date: July 13, 2011 FOR LIMITED. The Deriv/SERV Trade Information Warehouse: Benefits and Opportunities 15 th March 2007 Bill Stenning Business Development. Crisis and Responses: The Federal Reserve and the Financial Crisis Stephen G. Cecchetti - Economic Adviser and Head of the Monetary and Economic. 1 Investment Banking - Equity Bank of America (Merrill Lynch, Country Wide) Goldman Sachs (Bank Holding) JP Morgan Chase (Bear Stearns and Wa.Mutual) Morgan. 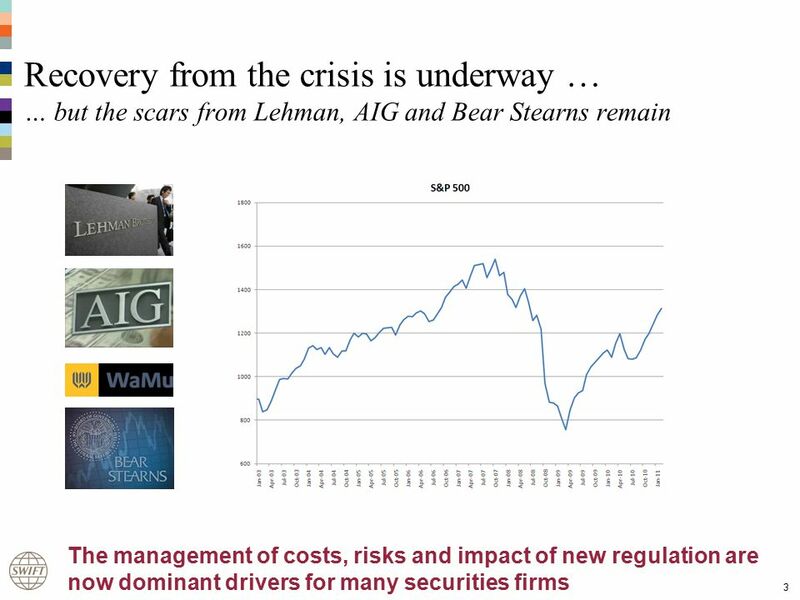 Financial Crisis James Barth Powerpoints March 2009 Complete presentation at Follow this link to.